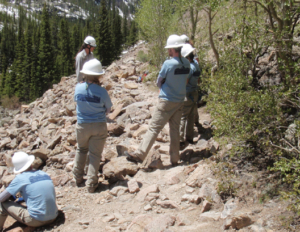 From the trails you hike to the wildlife you encounter, our work in Rocky Mountain National Park helps protect and preserve the beauty of one of America’s favorite national parks. 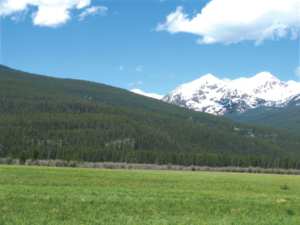 Cascade Cottages, the largest remaining privately held parcel of land within the boundaries of Rocky Mountain National Park, was recently acquired through the generosity of Conservancy donors. The property, and its 14 cabins dating back to the 1920s, was transferred to the park in March of 2017. The Conservancy will play a major role in assisting the park to determine the best use of these facilities. Join us in this essential planning and restoration phase of the project. The Next Generation Fund is a critical endowment fund created in 2006 to meet the challenges of connecting the next generation of youth with nature. 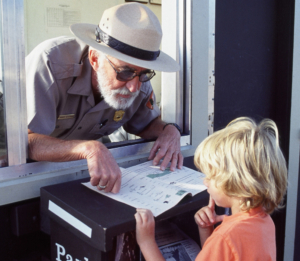 Since 1985, we have raised millions of dollars for numerous trail construction and improvement projects in the park. Protecting land within and around the park and national forests requires preparation – being able to step forward when a willing seller places property on the market, while negotiating a fair purchase price or easement. 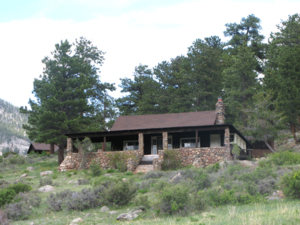 Dozens of historic buildings dot Rocky Mountain National Park. Even more can be found in the neighboring communities and adjacent national forest. 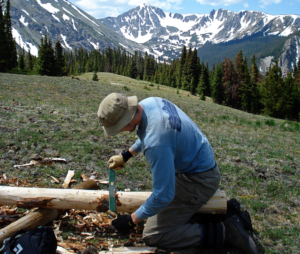 The Legacy Endowment supports projects and programs of long-term significance in perpetuity for Rocky Mountain National Park. 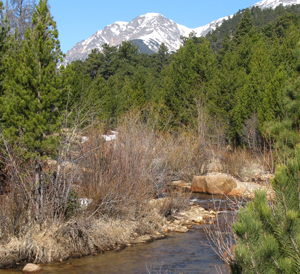 Rocky Mountain National Park and the National Forests are federal agencies supported by tax dollars. Why do they need additional help? It takes a tremendous amount of money to keep Rocky Mountain National Park in the best shape possible and there is always more need than available resources. For example, if it were not for many generous donations, the beloved trails around Lily, Sprague and Bear lakes might not exist. From youth education, to trail construction and historic preservation, there are many ways you can help. Just select the fund of your choice. Learn more. 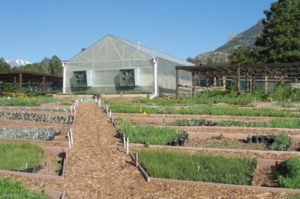 The Rocky Mountain Conservancy is a nonprofit 501(c)(3) and all donations are tax deductible. Our Federal Tax ID number is: 84-0472090. Please contact us with any questions. Can I give a memorial gift? Yes. We offer several memorial (and honor) gift options. Learn more. Where can I access Rocky Mountain Conservancy financial information? Does the Rocky Mountain Conservancy use a portion of my gift for administrative costs? At most, we reserve 15% of a donation for administrative costs.